A place for writers to connect with others and the industry and share ideas and methods of practice. 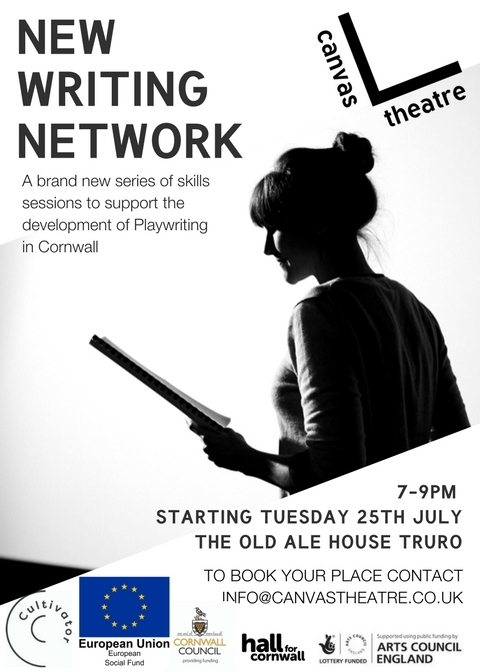 Events to showcase new writing and new talent in Cornwall. Following a successful pilot in 2015 at the Kneehigh Barns we are currently planning more to come. Watch this space.